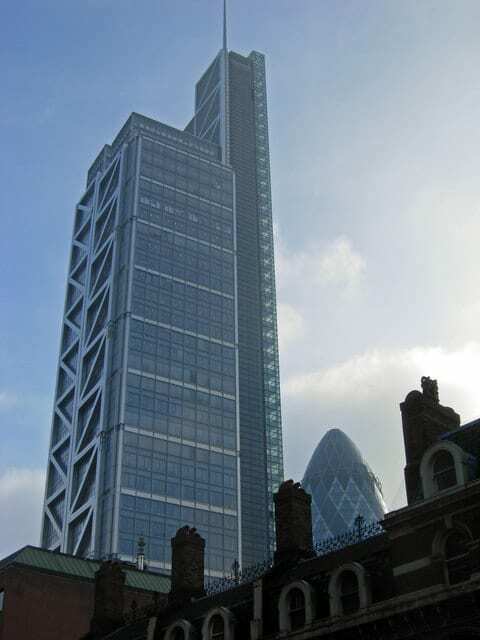 Deutsche Bank is one of the last big investment banks to consolidate its operations into one large office and it has shortlisted four office buildings in London – Heron Tower, Cannon Place, The Shard and Canary Wharf. Banks such as Barclays, HSBC, JP Morgan & Credit Suisse are just some of the companies that have relocated their operations out of the City of London to be consolidated into a large building in Canary Wharf. The Shard would like to attract a big investment bank like Deutsche but in these times of austerity these moves are by no means certain. 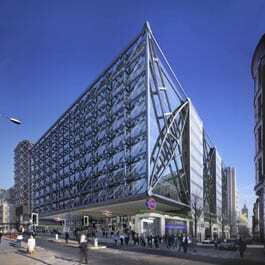 CMS Cameron McKenna shelved a massive 200,000 sq ft pre-let at Principal Place on the back of financial uncertainty. At the same time surely Deutsche will be able to drive a hard bargain. The German Bank is the last big investment bank left to make a move, and is currently in discussion to exit its lease at Bishopsgate. Will Deutsche take space in one of the buildings on its shortlist or will it flex its position of power to negotiate a better deal where it is? It’s likely to get the best deal at Canary Wharf or Cannon Place – but The Shard, part owned by Qatar national Bank is impossible to ignore – in more ways than one. Deutsche bank is in a very strong position and whatever its decision, it’s a win-win situation. If it decides to move, it will negotiate an exceptional deal and at the same time be seen to be stepping along a path of consolidation, well trodden by its competitors when they moved out to Canary Wharf. If they stay put in Bishopsgate, it can argue a conservative careful approach during times of austerity – and that shopping around was mere prudence to negotiate the best deal. 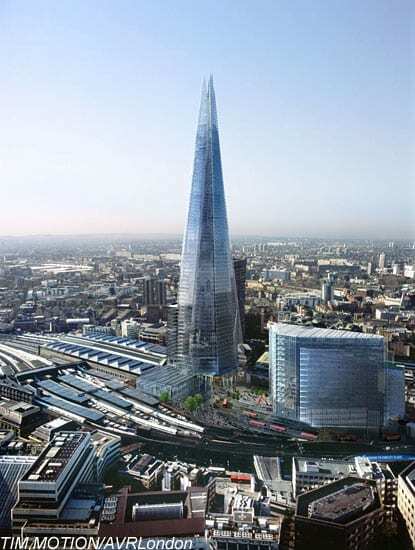 It will be interesting to see how The Shard fares, regardless of rental values, the high profile alone of The Shard may be a disadvantage to companies needing to project a tight belt. Moving into the tallest building in Europe is always going to make a headline grabbing statement, which some banks are trying to avoid. 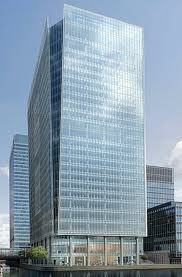 But imagine Deutsche Bank being to The Shard, what Swiss Re is to The Gherkin. With investment banks there is a background of high finance that can strongly influence a preference for a client building, and Qatar is now a big financial hitter looking for a prominent client for The Shard.